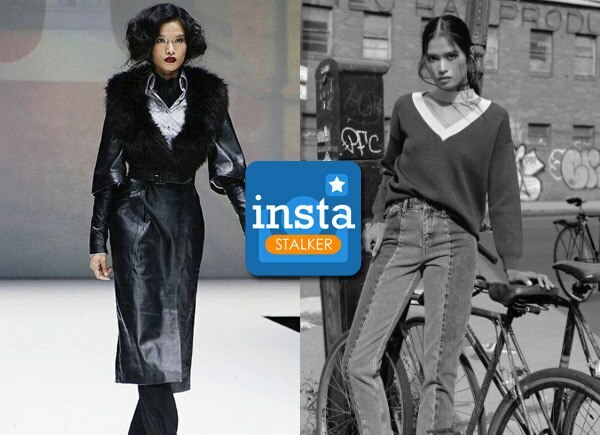 When she’s not posing for top photographers, Janine Tugonon can be spotted slaying the runway in the latest couture of a world-renowned designer or burning some calories in the gym to stay fit in New York these days. The Filipina beauty queen flew to the US to pursue modeling after her Miss Universe pageant stint. In an interview with Elle , Janine confessed that pursuing a career in the competitive world of modeling was initially tough. “But I'm like, ‘Let's do that route, because that's what I wanted. Let's just take the risk, let's do it,’” she said in the interview. Janine is proof that no matter how big your dream is, if you set your heart on it, you can definitely achieve it.